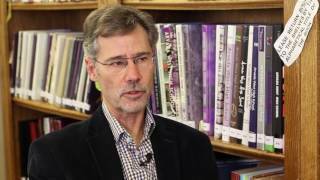 In this segment of "Arvada's Attic", a high school student finds a passion in preserving the past. 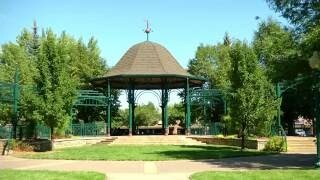 "Arvada's Attic" showcases elements of the city's past. 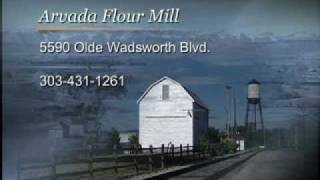 In this segment, we visit the historic Arvada Flour Mill as it gets a 21st century facelift to carry it into the future. 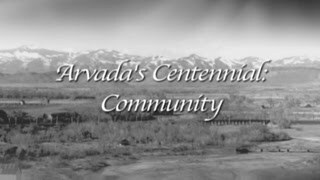 In 2004 The City of Arvada celebrated it's Centennial, that same year Arvada channel 8, produced a four part series on the first 100 years of Arvada. 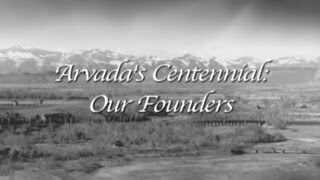 This is part 1 of 4 titled "Our Founders"
In 2004 The City of Arvada celebrated it's Centennial, that same year Arvada Channel 8, produced a four part series on the first 100 years of Arvada. 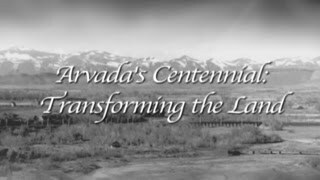 This is part 2 of 4 titled "Transforming the Land"
In 2004 The City of Arvada celebrated it's Centennial, that same year Arvada channel 8, produced a four part series on the first 100 years of Arvada. This is part 3 of 4 titled "Transportation"
In 2004 The City of Arvada celebrated it's Centennial, that same year Arvada channel 8, produced a four part series on the first 100 years of Arvada. 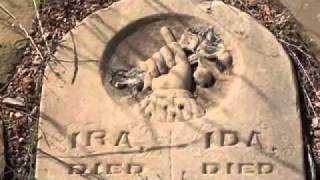 This is part 4 of 4 titled "Community"
Arvadan Tanya Long shares her passion for history in her book titled Legendary Locals of Arvada. 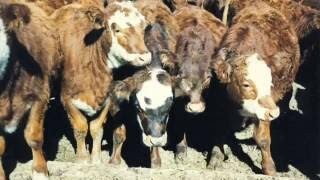 The Moore family worked the land at 72nd Avenue and Ward Road for 100 years. 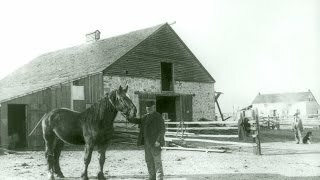 We step back in time and take a look at the history behind this iconic farm.